A while back I had trouble getting through cooking school. I just didn’t have the drive in me to get from the beginning to the end. It was probably better that that happened though. My life has been flipped upside down and I wouldn’t be where I am today had that not happened. Ever since I dropped out I ended up putting on a few pounds as I cooked unhealthy things and ate out a lot. I really didn’t take care of myself. These days I’ve been stable. I’ve got a good family, a nice job, and I’m starting to work on my health for the first time in a really long time. I’m going back to my roots here and will be blogging about healthy cooking habits and methods. This is kind of like an accountability partner. I love cooking and I love life so I’m going to use cooking as a means to get my life back. So to start that journey I’ll be blogging about the healthiest methods of cooking and I’ll be trying my darnedest to use those methods to regain my health and vitality. What are the most healthy ways to cook food? If you were to choose one method only to ever cook your food you would be hard pressed to beat steaming your food in a pressure cooker. Pressure cookers cook fast so the destructive heat of the cooking process breaks down food and it’s nutrients for less time resulting in more nutrition. 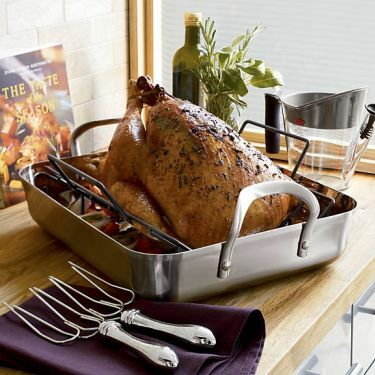 Inside the pressure cooker you can use steaming racks to cook everything from veggies, to eggs, to breads! I recently posted an article on steaming your eggs to get perfectly cooked and healthy soft boiled eggs. They are the healthiest way to cook eggs so long as you don’t cook them at too high of a temperature. In my home I tend to use a small pressure cooker every morning to steam my eggs and then I make coffee the healthiest way possible. It’s a great way to start the day. Is Healthy Cooking Worth the Extra Effort? Before I dive into the heart of this site I want to first introduce you to the concept of cooking things healthy things optimally. That means you take the healthiest foods possible and cook them in the healthiest ways possible in an effort to further increase bioavilablity of nutrients and maximize the nutrition. Why not after all! I’ll be learning that and so much more and will be putting it all down here on the website. If you’ve ever been tempted to eat veggies raw just because it’s the healthiest way to eat them you should think again. Although raw veggies contain the most amount of raw nutrients lightly cooking them can unlock those nutrients for better bio-availability. Basically cooking them makes it so your body can actually take in those nutrients and put them to work. 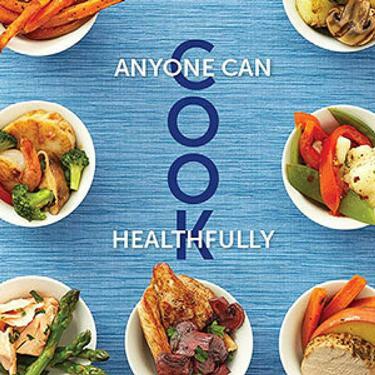 To understand this concept more see this page: The Healthiest Ways to Cook Your Vegetables. Also take a look t this video on the health benefits of steaming your food before moving on to the next section. By far and away the best way to cook meat starts with the type of meat you choose to cook in the first place. You can cook a bad piece of meat really well and it will be much worse for you that a good cut of meat cooked poorly. First of all see my article titled The Healthiest Way to Cook Meat to understand the importance of grass fed beef and free range foul then check out this short video to drive the point home. If you plan on making coffee every day for the rest of your life you really should try your best to do it the healthiest way possible. You’ll still enjoy it so lets go build healthy habits. The summary for this tip is simple. Always use organic beans that are fresh. 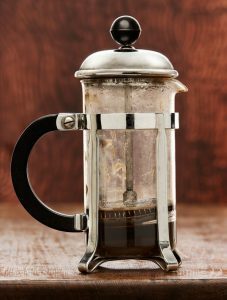 Use the french press brewing method to bring all those healthy coffee oils into your cup. And lastly brew only with filtered water while adding a few healthy flavoring agents like cinnamon, grass-fed butter, and collagen to your cup. To dig deeper into these steps see this post: How to Make Coffee the Healthiest Way Possible. Also, you can see this video to learn a bit more about how a healthy cup of coffee every day can be so important. When it comes to baking their are a few main problems people run into. They bake desserts that contain too many bad fats, too much refined sugar, and they use ingredients with poor to no nutritional value. If you want to bake healthier desserts, make better cakes, and feel better about dessert time at your house just flip the switch on these main problems. 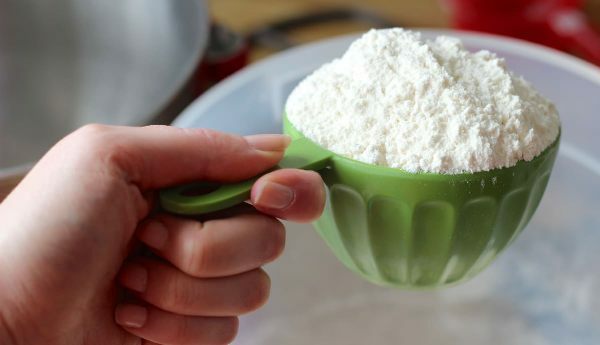 On this post I show you how to swap your flour, frosting, and fat base out for healthier options. See The Healthiest Ways to Bake a Cake for all the details. You can also see this video for a summary of healthy baking techniques. Thanks for reading and I hope you’ll follow my new healthy living food blog.